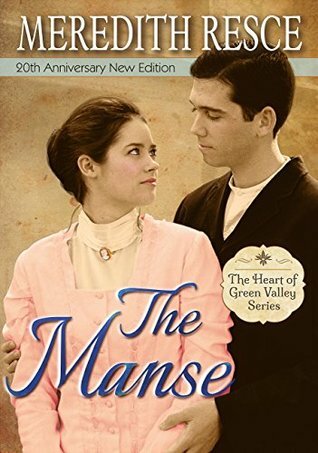 I don't have this book right know but after reading your review about The Manse. I am excited to read full story of these characters. Thanks for your book review. I will read this book after Download ebook in PDF on my mobile.